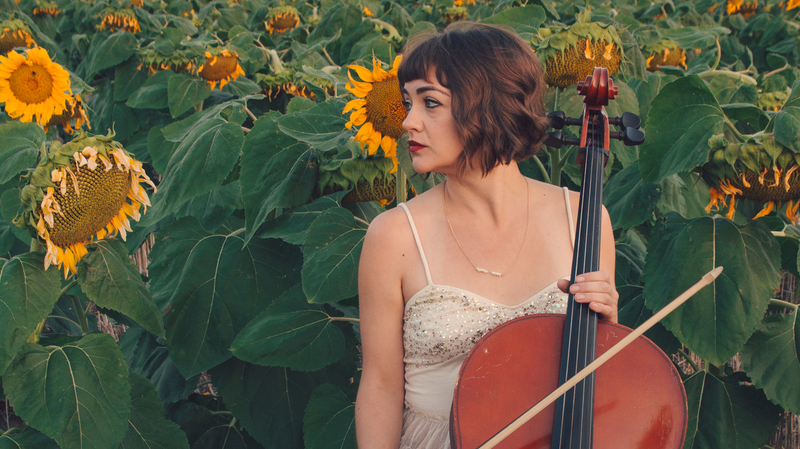 Neyla Pekarek On World Cafe : World Cafe The Lumineers cellist left the band this past fall. In January, she officially struck out on her own with a solo album, Rattlesnake. Neyla reflects on the courage she found by digging into Kate's story as she was going solo and shares why she felt it was time to leave The Lumineers. Hear the session in the player.